Provided photo Back row, left to right: Jake Holmes, Ryan Frost, Ben Bolzman, Alex Roelant, Ian Blair, Matthew Radloff, Sean James (2), William Christian (10), Tom Prica, Andrew Christenson, James Klotz (15). 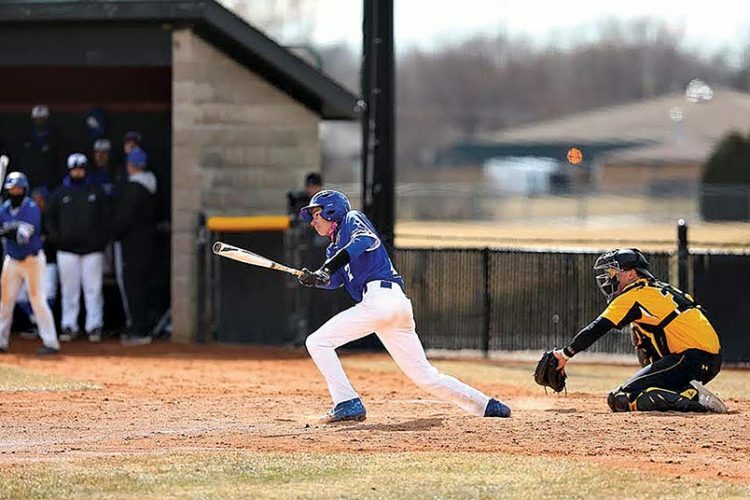 Front row, left to right: Jake Lehmann, Aaron Leonard, Brock Rudlaff (23), Zach Drexler, Nate Isley (14), Grant Grenesko, Sam Genter, Tristan Keckonen, Keanan Peterson-Rucker. 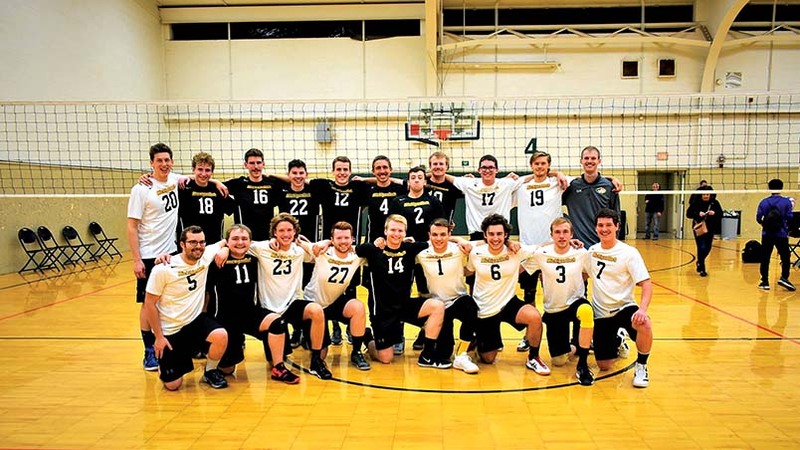 HOUGHTON — The current president of the men’s volleyball club at Michigan Tech, Keanan Peterson-Rucker, is proud of being part of a club that has been around for at least 20 years. Though the fundamentals are similar, woman’s and man’s volleyball can differ in many ways. The club has seen success as of late and is currently ranked 23rd nationally in Division 2 play after taking third place in the Wisconsin Volleyball Conference (WVC). One of the most basic concepts in sports has actually brought the club success. A big goal for the team this year was to recruit strong players, and in doing so, it has gained the organization and knowledge of freshman Ryan Frost, a utility player who played outside and right side hitter in high school, but plays middle blocker for Michigan Tech. “We really want to grow the numbers and the popularity of the club (on) campus so we can (get) more recruits,” Peterson-Rucker said. “Higher numbers will make us a better team in general. A lot of good things come with that, so that was our big goal this year. 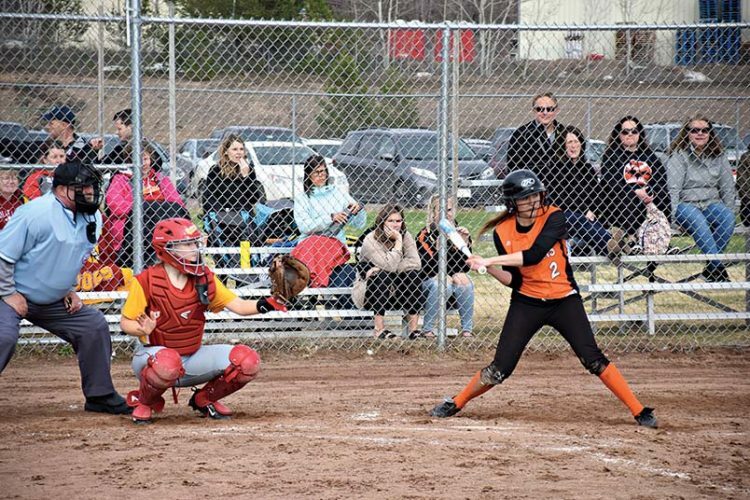 A tournament in Lacrosse, Wisconsin, early in the season was really a turning point for the club, who came from behind and was able to build their confidence as a team and then use that to find success. “At the beginning of this year, we had a tournament in Lacrosse,” Peterson-Rucker said. “We went 4-out-of-5 that weekend, nothing great. We lost to a team that we should’ve beaten, but then the next tournament we had, we went 5-0. We came together as a team. 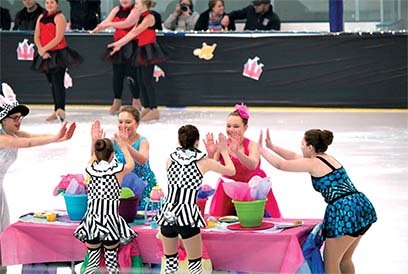 The club is preparing to compete in nationals, which are in Denver, Colorado. Peterson-Rucker says the WVC championships were a good test that helped prepare the team for what lies ahead. The team did some self assessment during the past week to prepare, working on what they have struggled with during the season. Peterson-Rucker wants the club to be open to anyone who may be interested in trying the sport.